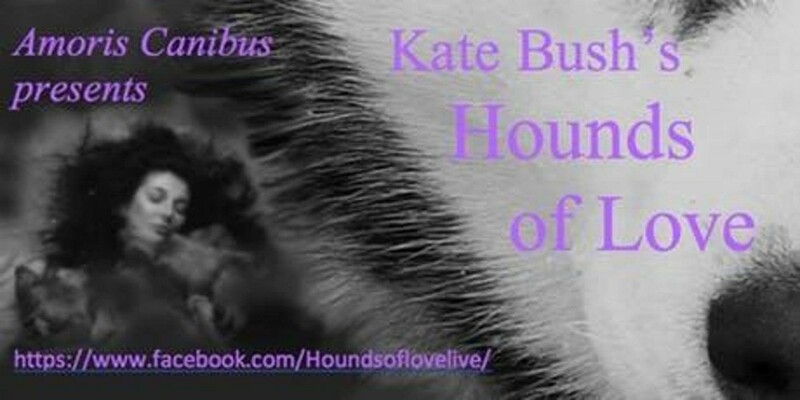 Ten-piece band fronted by Lisa Abbott performing the Hounds of Love album by Kate Bush, plus other Kate favourites. Bar available. 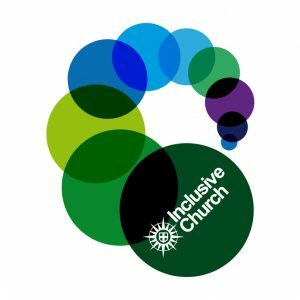 Get your tickets from Eventbrite – £15 (plus booking fee).